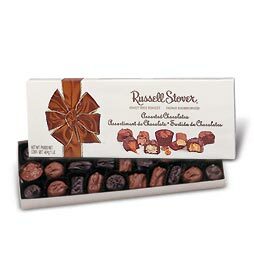 Don't know what to get that special person in your life? 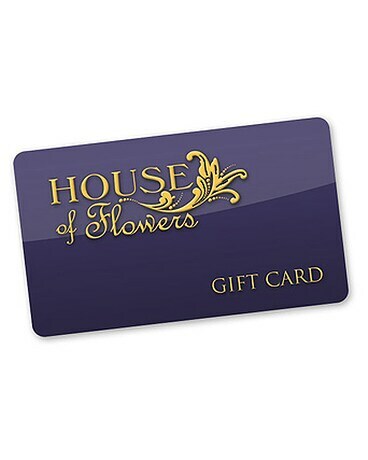 Why not purchase a House of Flowers gift card? Gift cards are mailed via USPS mail and usually arrive in 5 to 7 business days.